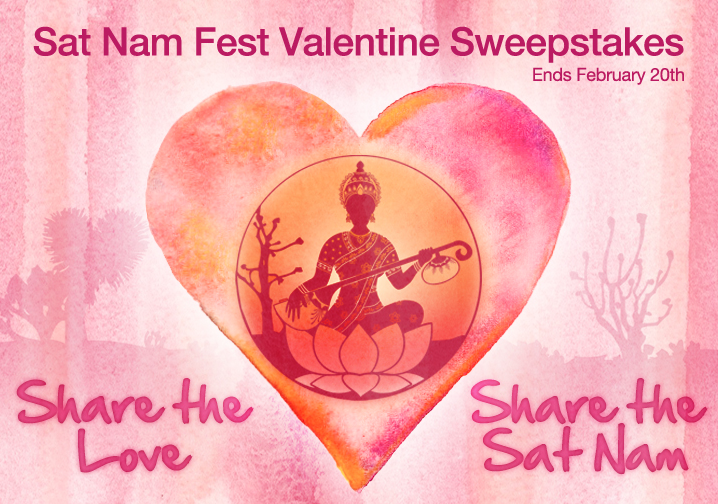 So to share the love AND share the Sat Nam, we’ve put together the Sat Nam Fest Valentine Sweepstakes. If you’re thinking about getting your ticket to Sat Nam Fest West, do it now! 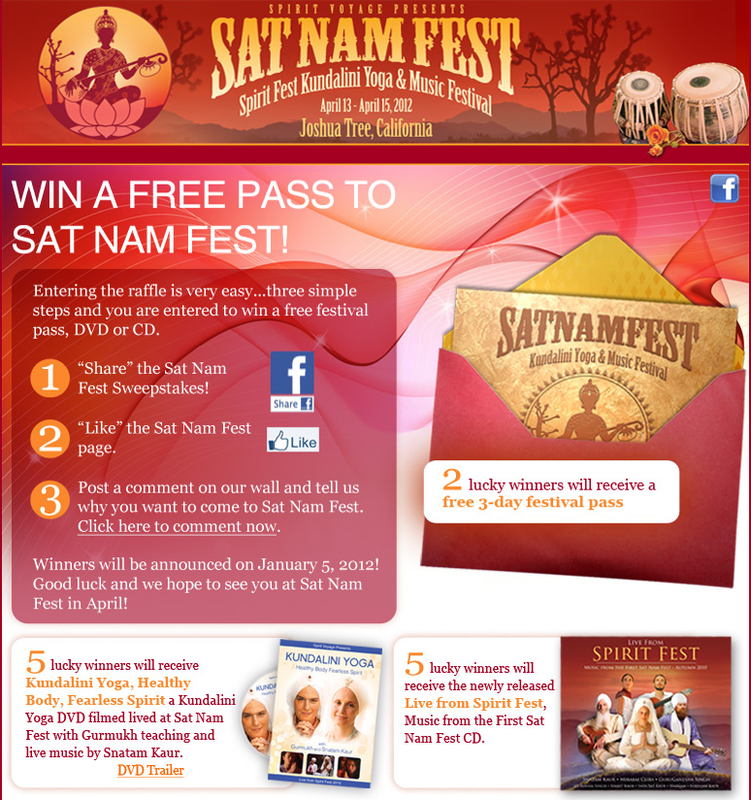 Anyone who has purchased a ticket to Sat Nam Fest West 2012 prior to February 20th will be entered to win a complimentary festival pass for their loved one AFTER they go to the Sat Nam Fest Facebook page and post “I want to bring ____ to Sat Nam Fest because…..”. 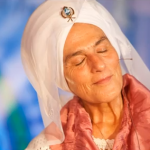 One lucky person will be able to share this incredible experience of sacred chant, Kundalini yoga, delicious food and vibrant spirit with the loved one of their choice. That sounds like a good plan to us! 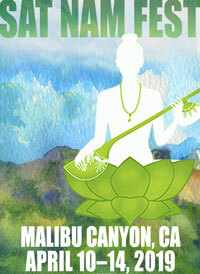 Need some inspiration to register for Sat Nam Fest West (April 12-15 in Joshua Tree, CA)? 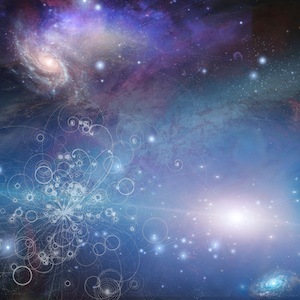 Take a look at these incredible videos from Sat Nam Fest East 2011. Register before February 20th for a chance to win!